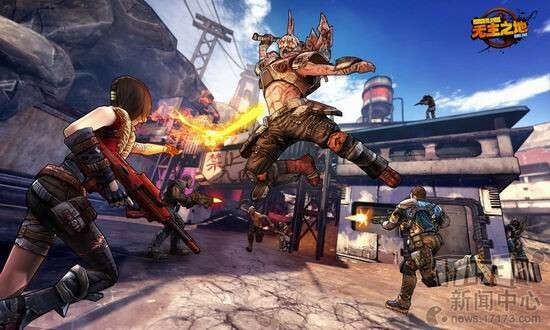 The rumors turned out to be true: Borderlands Online is happening thanks to Shanda Games, Gearbox and 2K Games. 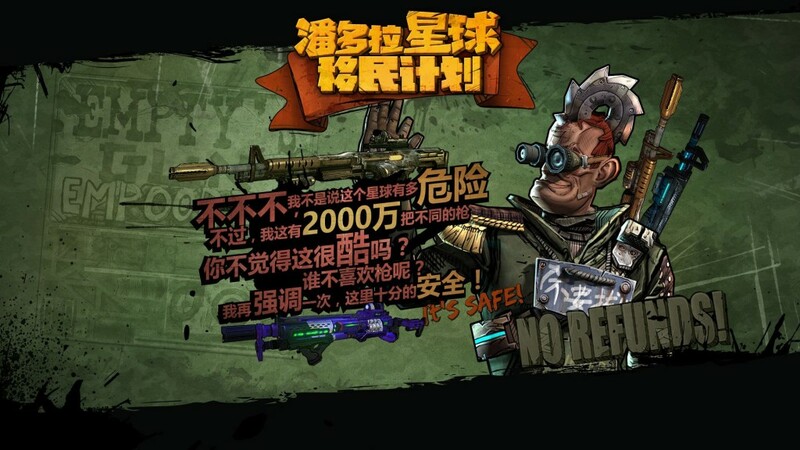 However, this Borderlands MMO is only planned to release in the Chinese market, following the steps of Call of Duty Online and Monster Hunter Online. 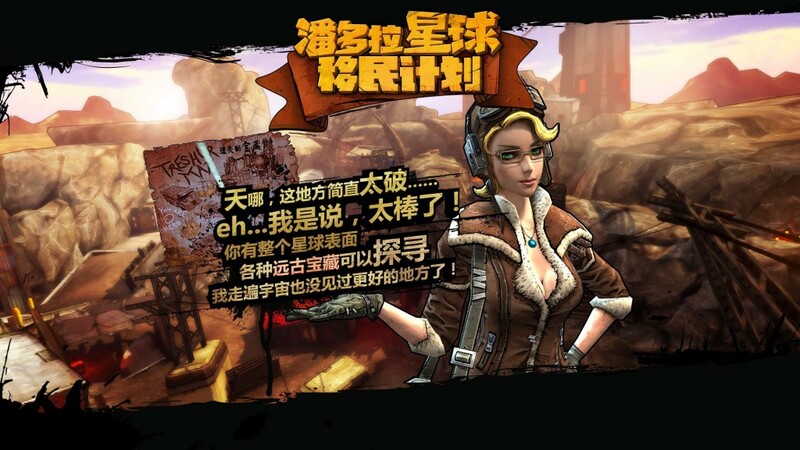 Developed by Gearbox Software in collaboration with 2K Games China, Borderlands Online will launch for PC and mobile devices sometime next year and the official website is already live. 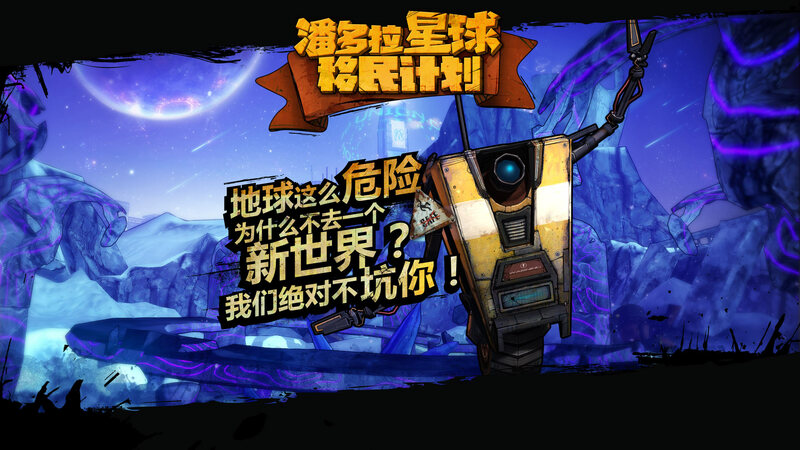 Apparently the game will offer four classes: Ranger, Warrior, Berserker and Wizard. 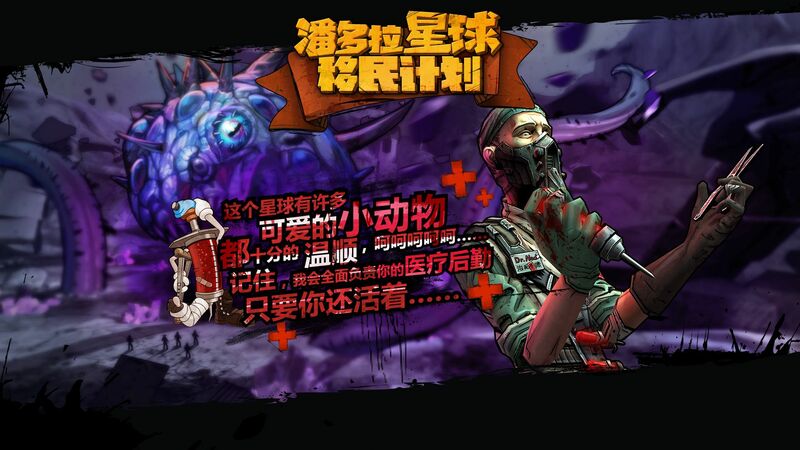 You can see some character artwork below as well as the first screenshot (thanks news17173). 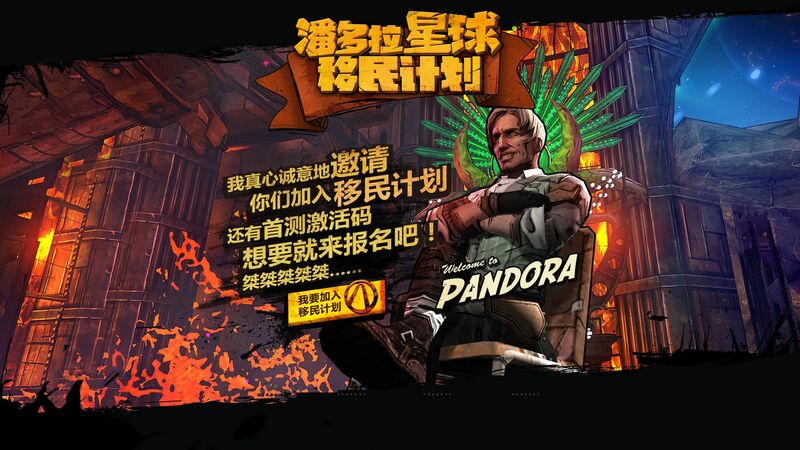 Borderlands seems like the perfect franchise to take for an MMO spin, but it's a bit surprising that China is getting the exclusive when the series is so popular in the West. Well, just like Call of Duty, really. Maybe the MMO will eventually get a release in the West, but we can't help but feel a little bit cheated by this move. What is your opinion in the matter?